Think of something. Anything. Got it? OK, now whatever that thing is, imagine it with ruffles. Didn’t it just get better? It did, because that’s how ruffles work. Consider the potato chip, for instance. Pretty good, right? But now take that potato chip, and add ruffles. See? That makes it even better. 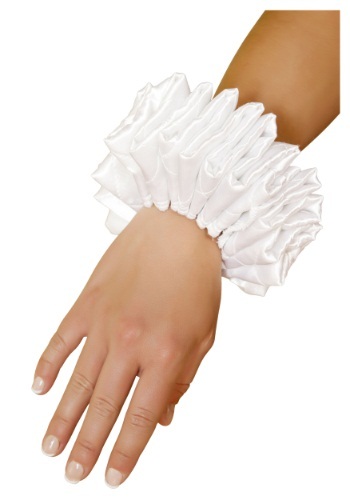 The list of things that are infinitely improved by adding ruffles is so long that we don’t even have to give you more than one example from it.